Mohan, Rajeswari. "Anita Desai." 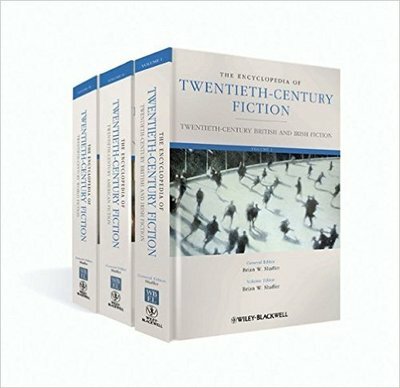 The Encyclopedia of Twentieth-Century Fiction, Vol. III. N.p. : Wiley-Blackwell, 2011. 1041-043. Print.